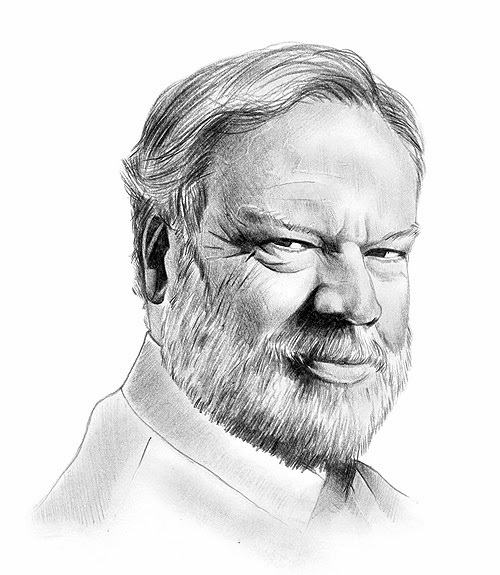 In parallel to a similar brainstorming effort by his employers at the New America Foundation, blogger-journalist-author Tom Ricks has solicited essays from readers of his blog, "The Best Defense," found at the Foreign Policy magazine website. The theme or topic? "What we should be thinking about the war after next." I am going to run some solicited essays on the subject. 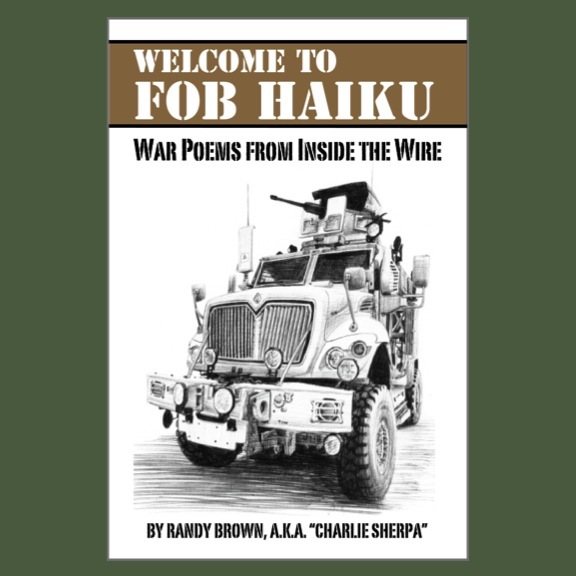 But I also want to open the blog up to others, so I am now announcing the Best Defense future of war blog post contest. This is open to all readers. 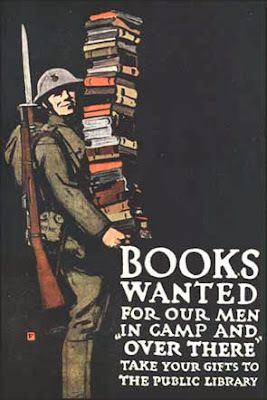 Please keep your submissions relatively short—I want posts, not War College essays. It might be best to write about a topic with which you are personally familiar, or have studied. 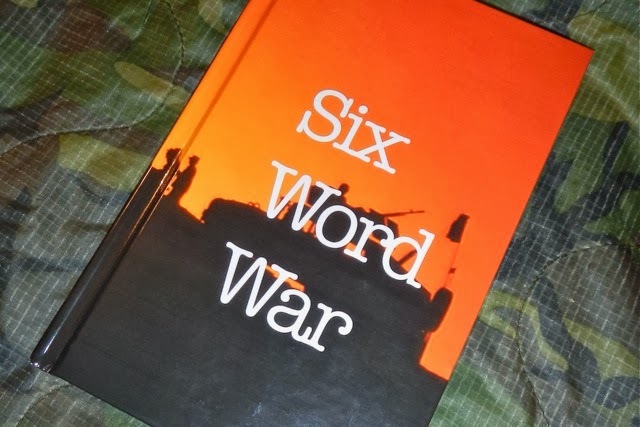 But if you want, you can write under this title: "What we should be thinking about the war after next." "Some argue that when U.S. combat troops finally withdraw from Afghanistan in December 2014, the nation will no longer be at war, and the 2001 AUMF [Authorization for Use of Military Force] should be repealed—or be deemed to have effectively expired." Bergen wrote. 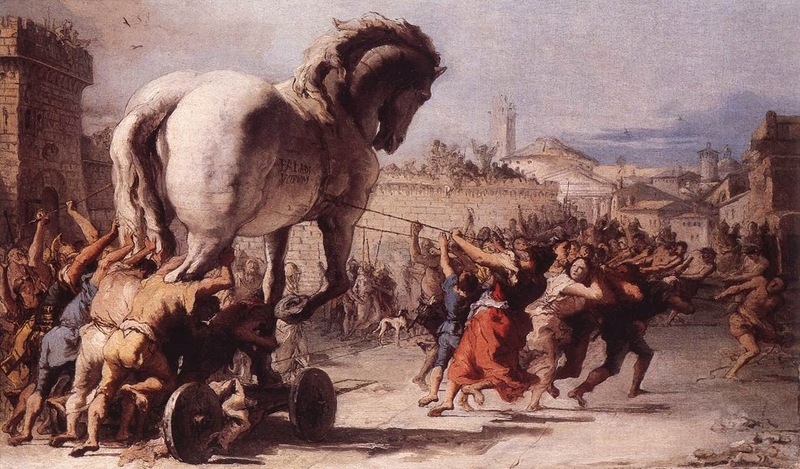 "Others argue that the end of the conflict in Afghanistan will not mark the end of U.S. efforts to use military force against terrorists in other parts of the globe, and that we need some sort of new AUMF to structure (and constrain) such future uses of force." Click here for Ricks' original call for submissions. A No. 1 winner will be the guest of New America Foundation during an upcoming confab among experts. 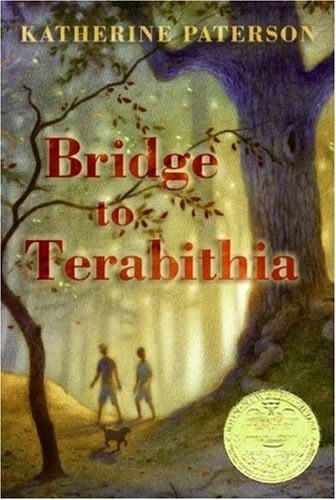 Runners-up will receive an autographed copy of a book by Ricks or Bergen. After seven years of presenting original writing from military service members—and reposting content from their blogs—the editor of Doonesbury's "The Sandbox" warned this week that the website will cease publishing new content "at some point in the not-too-distant future." 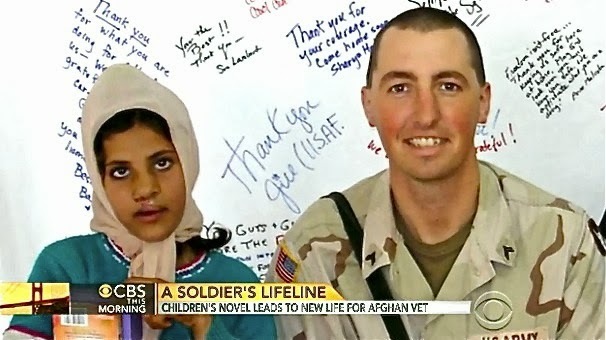 Doonesbury creator Garry Trudeau has long been a supporter of military veterans, and has regularly illuminated stories involving deployments, PTSD, MST, and other difficult topics for non-military audiences. Those efforts include platforms such as "The Sandbox." Launched in October 2006, the Doonesbury website billed itself as a "GWOT hot wash, straight from the wire." Where once mil-bloggers offered a first-person alternative to war zone journalism, however, observers have noted a general trend away from blogging in recent years. In a possible parallel, the annual Milblogging.com conference was placed on hiatus last year, along with its related "Milbloggie" awards. That said, the Milblogging.com index continues to add new military blogs on a regular basis, and regularly posts items about military blogs and social media. Plans call for the "The Sandbox" site to be made into a permanent on-line archive. 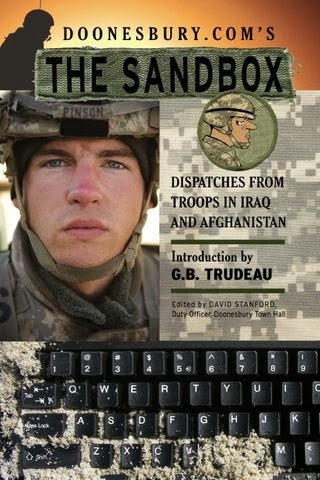 A 2007 print collection, "Doonesbury.com's The Sandbox: Dispatches from Troops in Iraq and Afghanistan," also continues to be available via booksellers. Two current art exhibits in Cedar Rapids, Iowa, present a mix of difficult and challenging images related to military service. 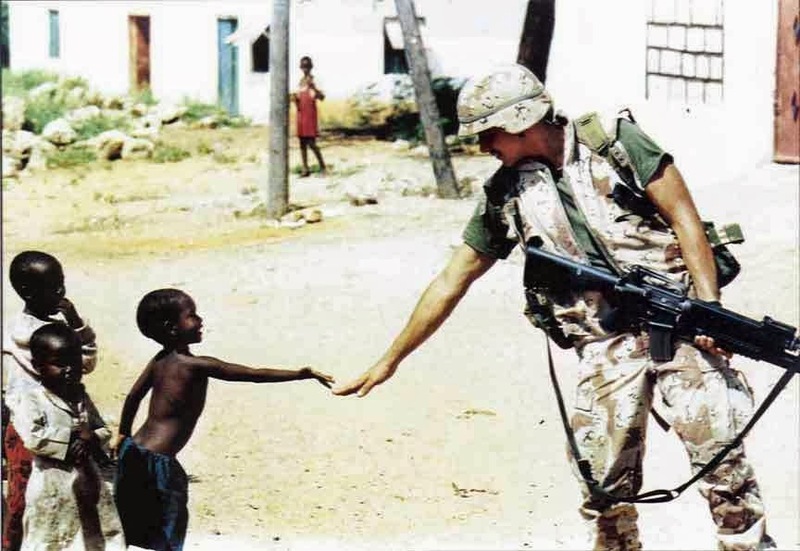 The first, an exhibit of the photojournalism of Dan Eldon, depicts the U.S. military in 1990s Somalia, along with scenes of poverty, starvation, and violence. The 23-year-old Eldon was one of four journalists stoned to death by a Somali mob, shortly before the 1993 Battle of Mogadishu. 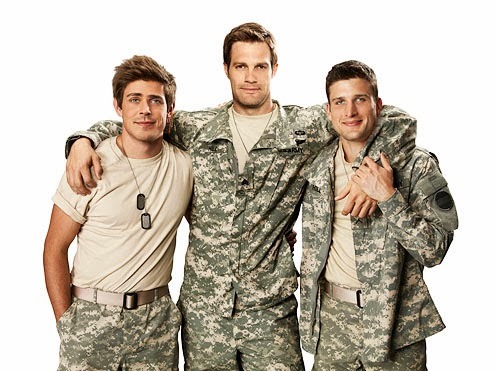 That battle was later depicted in both the book and movie "Blackhawk Down." Eldon's multimedia journals have themselves been talked about as potential feature-film material. The Eldon photos are part of the Cedar Rapids Museum of Art's' ongoing series "The Restless Nation: American Art from the Collection." Alongside artwork on themes of "The Nation Votes" and the "The Nation Settles," Eldon's work explores a theme of "The Nation Wars." Approximately 20 photos are presented. 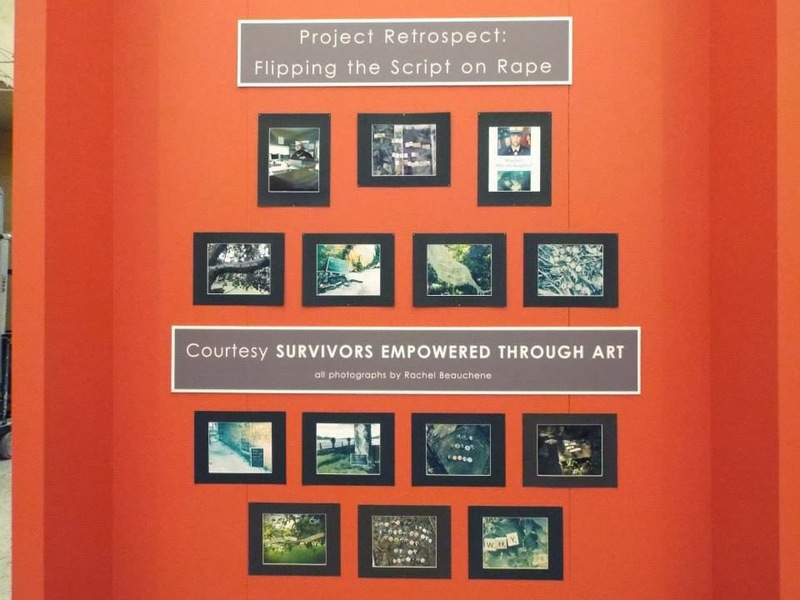 Photo: Survivors Empowered Through Art, Inc. The second Cedar Rapids exhibit opened this week at the recently renovated Veterans Memorial Building. 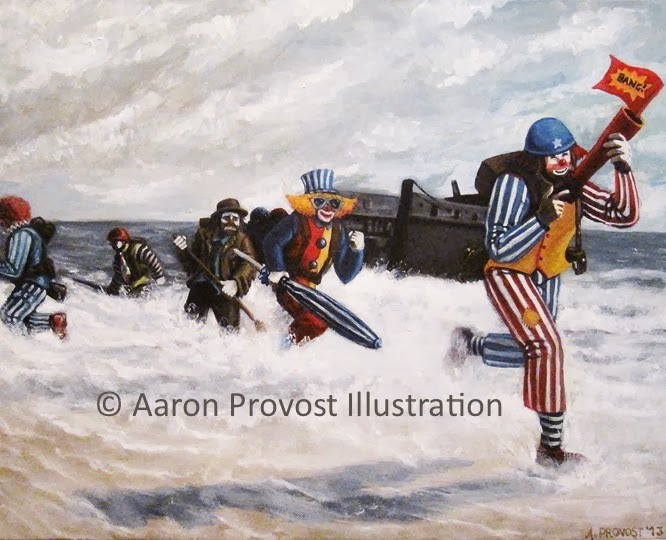 There, a Wisconsin-based organization called Survivors Empowered Through Art (SETA) presents a collection of artwork related to sexual assault in the military. Featured in the exhibit is "Stepping Stones," a path of internally lit glass blocks, on which are illuminated the words and works of survivors of Military Sexual Trauma. “Our art shows both the struggles of being sexual assault survivors and the journey to healing,” SETA founder Rachel Beauchene recently told the LaCrosse (Wis.) Tribune. “We hope to raise awareness about the epidemic of sexual assault in the military as well as the long-term effects of sexual trauma." 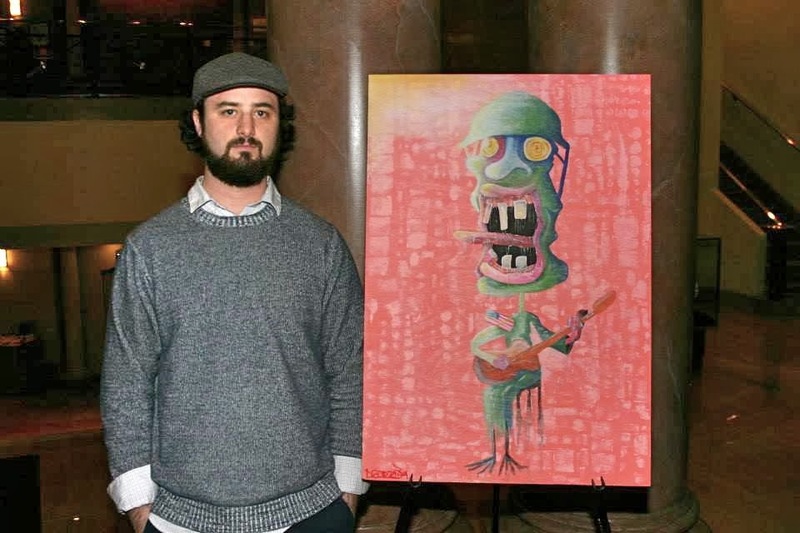 “The art encourages viewers to see sexual assault through a different perspective,” she said. For more information about the life and work of Dan Eldon, including some on-line photographs, visit here. For more information about SETA, visit the website here. A Facebook page is here. To illuminate ways in which citizen-soldiers past and present--as well as their families--can be remembered, supported, and celebrate. Often, pursuit of these missions means encouraging others to record and share their military experiences, whether in writing, in conversation or oral histories, or through the visual or dramatic arts. On a recently revised and updated "Get Published" page, you'll find more than 10 venues through which to potentially publish your essays, fiction, photography, poetry, and more. Want to make a killer New Year's resolution? Promise to check out these publications, with an eye toward reading, writing, or creating something new to share with the world! If your reading or writing interests tend toward military fantasy—that's a sub-genre defined as "stories that involve soldiers, swords, and spells," by the way, and not "how to build democracies in the Middle East"—anthology editor John Joseph Adams wants to hear from you! 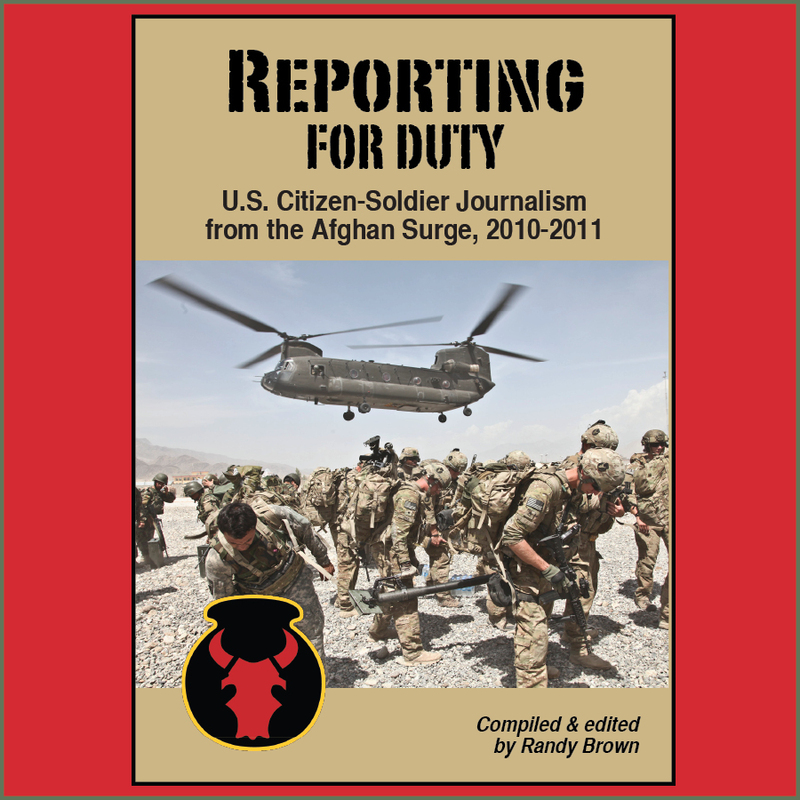 This news tip comes via the "War Stories" military science-fiction anthology featured on the Red Bull Rising blog last November. In addition to assembling themed collections of genre fiction, Adams also edits Lightspeed and Nightmare magazines. 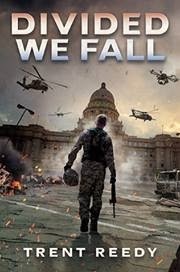 Back in June, I sold an untitled anthology to Baen on the subject of "military fantasy." And what is that, you might ask? Military SF, of course, is a long-time staple of science fiction, but fantasy fiction often has just as many battles and military engagements and yet we rarely hear the term "military fantasy." So I proposed an anthology that would focus on those fantastical battles and the soldiers that fight them. In any case, the contracts were signed, the contributors started writing their stories, and all was well. The problem was: I couldn’t think of a title for the d--- thing. Adams is conducting a contest for a winning suggestion of an anthology title. "The ideal title would be short and to the point, and say both 'military' and 'fantasy' equally," he writes. "I’ve been thinking something that takes a well known military phrase or title and gives it a fantasy twist could work." A hardcopy of the anthology after it is published. A one-year ebook subscription to Lightspeed magazine. 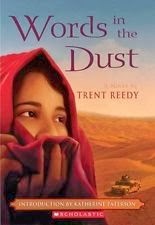 An e-book of his 2008 anthology "Seeds of Change." Acknowledgement of the winning contribution in the book itself. To get the blood and creative juices flowing, Adams suggests examples such as "Blood & Magic," "Tactical Magic," and "Military Magic," although he notes that "magic" need not appear in the title at all. The Battle of Helm's Deep from J.R.R. Tolkein's "The Two Towers." The alternate-history version of the Napoleonic Wars in Naomi Novik's "His Majesty's Dragon." The Battle of the Blackwater Bay from George R.R. Martin's "Song of Ice and Fire" series. Good writing and hunting, you shield-maidens and dragon-riders! Tally ho! The term "nostalgia" used in the title refers to a medical diagnosis of homesickness, prevalent during the American Civil War. 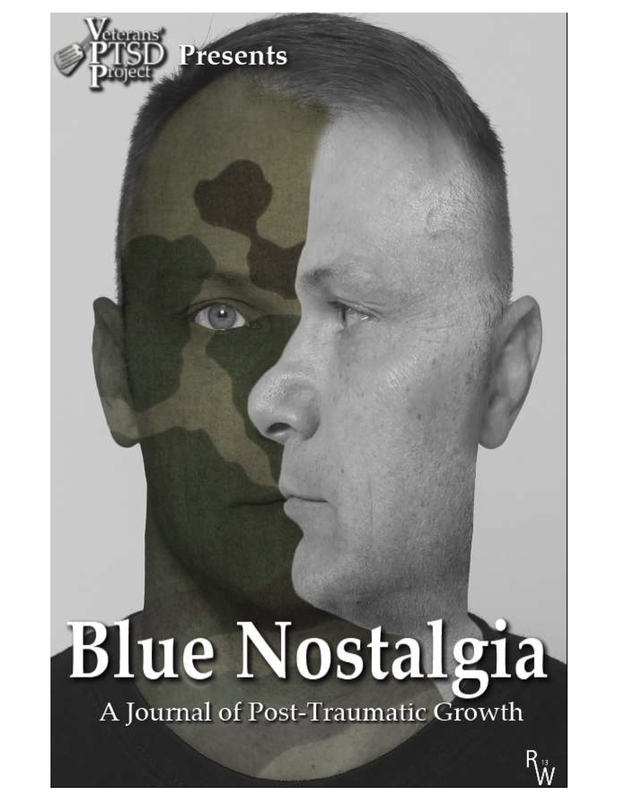 Blue Nostalgia is a product of the MEA's Veterans' PTSD Project. 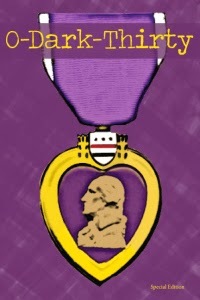 The 81-page first issue presents the stories of seven veterans. For a free downloadable PDF version of the issue, click here. PTSD may not be the right diagnosis for every one of these authors; the common bonds between our authors are survival, loss, difficulty in life after the military, and the shared strength of accepting the way violence has shaped them. Tragedy and trauma in uniform takes many forms, and each author’s path toward growth is both an idiosyncratic representation of self and a story of survival. Our authors have found growth through things as diverse as faith in Jesus Christ to the love of their children, among other routes. They all have taken ownership of their traumatic pasts through the process of writing and revision. The road has been hard, but by writing they have faced their memories. We hope that what you read will forever be a source of growth and strength. 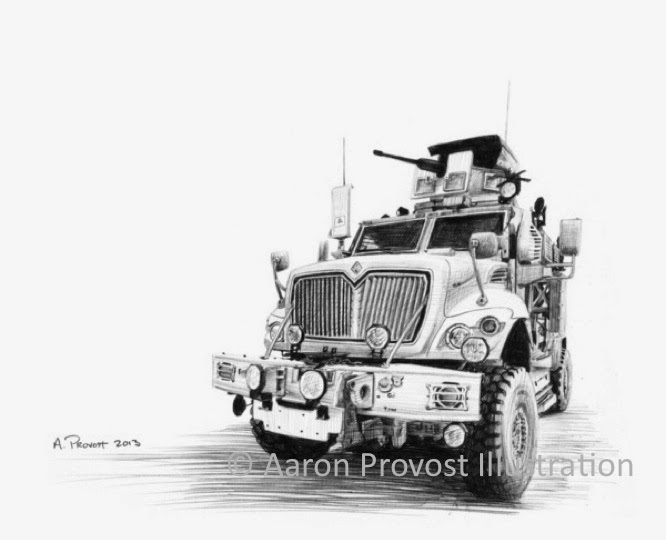 Art teacher, Gulf War veteran, and Maryland Army National Guard soldier Ron Whitehead designed the journal's cover. Will 'Tactical Fortune Cookies' Work in Garrison Life? A couple of years ago, while preparing for deployment to Afghanistan with the Iowa National Guard's 2nd Brigade Combat Team, 34th Infantry "Red Bull" Division, I wrote a few blog posts about tactical fortune cookies. During breaks in pre-deployment training, the story went, my buddies and I would often lunch on Chinese food. Afterwards, we'd read aloud the predictions found in our complimentary fortune cookies, adding the words "on the deployment" to each. Hilarity ensued. As I wrote at the time: "Yes, it's awfully similar to the sophomoric practice of adding the words '... in bed.' We have no problem with that." Good jokes and old habits die hard. To this day, I continue to collect those little slips of fortune-filled paper. As the pendulum begins to swing back from the regular overseas deployments of an Army at war, to the cut-budget, cut-throat, spit-and-polish chickensh--tery of an Army stuck at home, I thought I'd revisit our pre-deployment practice of quoting cookies. This time, however, with the words "in garrison." I am pleased to report that the cookies continue to deliver worthwhile results. Some messages, for example, sound like the comments snarky raters might write on job performance evaluations. Perhaps these should be filed under "damning with ambiguous praise"? "You always find yourself at the center of attention ... in garrison." "You have an active mind and a keen imagination ... in garrison." "You are a bundle of energy, always on the go ... in garrison." "You have the ability to do several things at one time and do them all well ... in garrison." "You are sociable and entertaining ... in garrison." "He who walks with wolves, learns to howl ... in garrison." "What you plant now, you will harvest later ... in garrison." "A modest man never talks to himself ... in garrison." "Some folk want their luck buttered ... in garrison." "At 20 years of age, the will reigns; at 30, the wit; at 40, the judgments ... in garrison." "You will attend a party where where strange customs prevail ... in garrison." "That one is not sleeping, does not mean they are awake ... in garrison." "People learn little from success, but much from failure ... in garrison." "No man is free who is not master of himself ... in garrison." "Heroism is endurance for one moment more ... in garrison." Happy New Year! May you find contentment in your cantonment in the months to come! 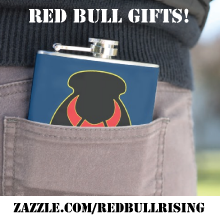 As always, thanks for your readership of the Red Bull Rising blog! Best wishes for a happy, peaceful, and prosperous 2014!